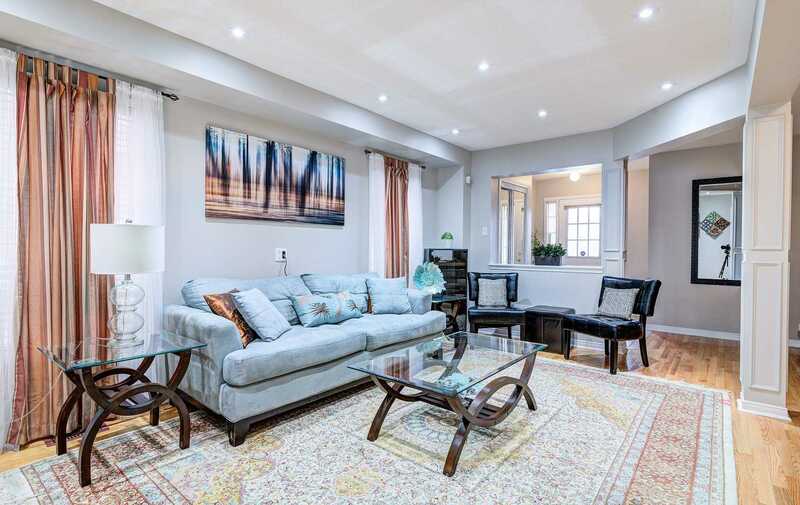 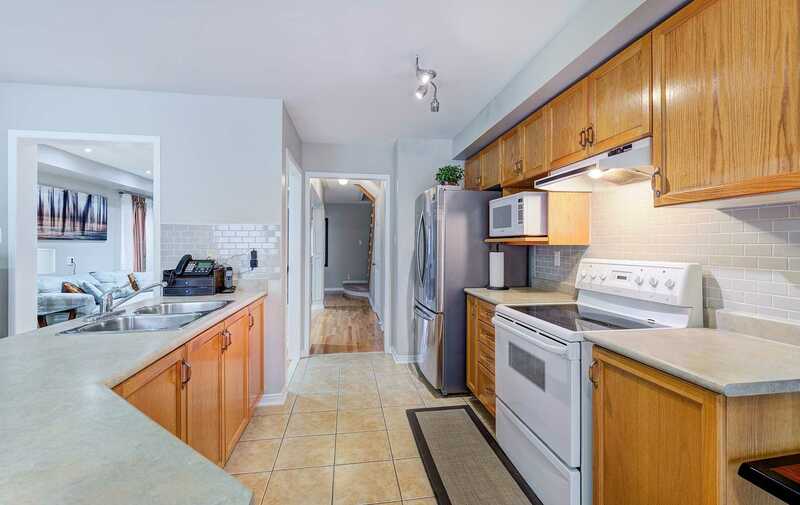 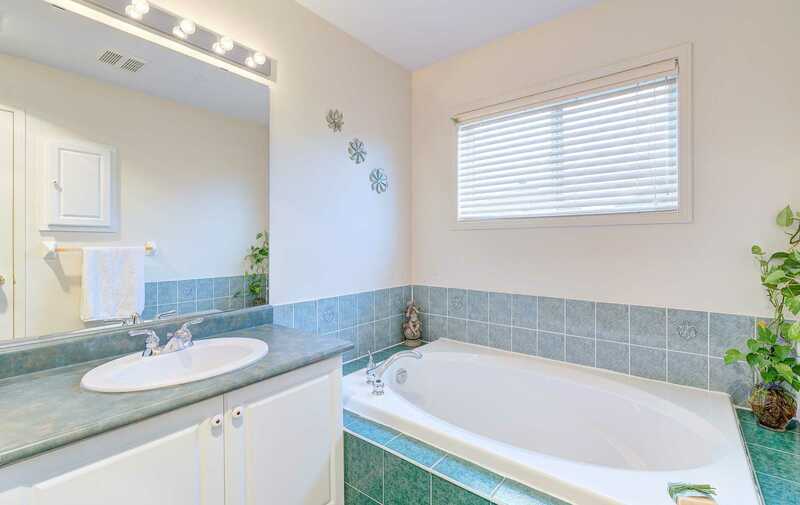 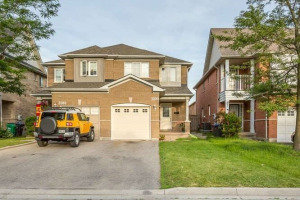 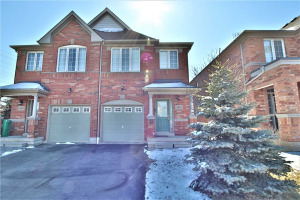 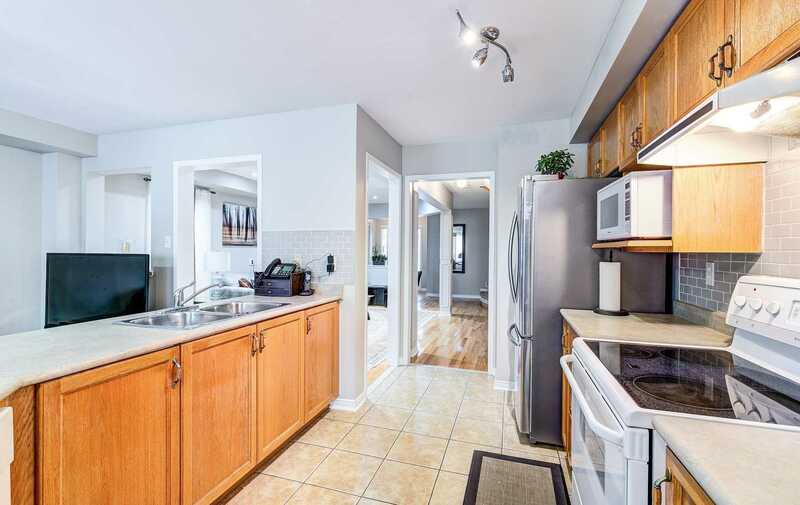 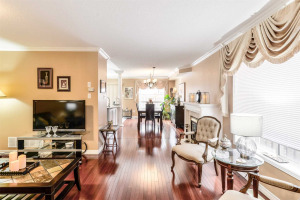 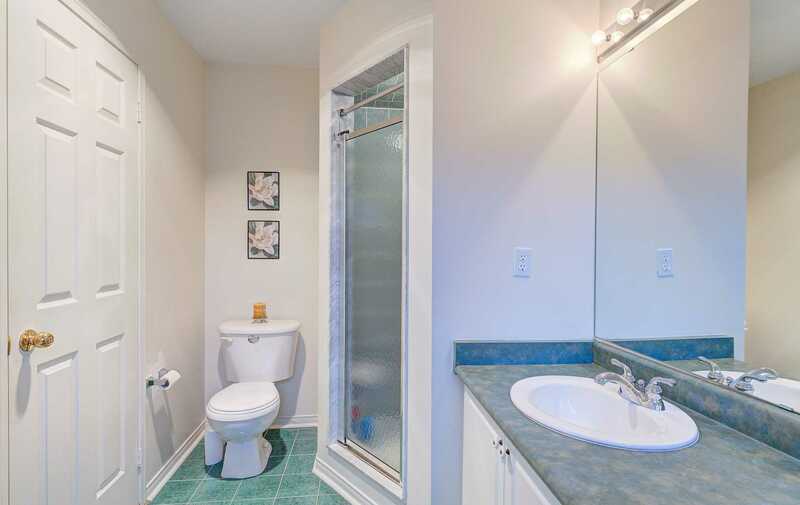 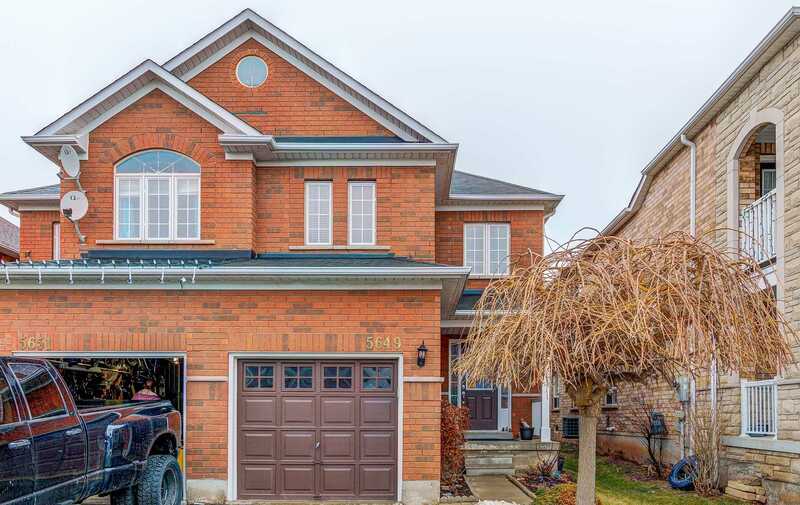 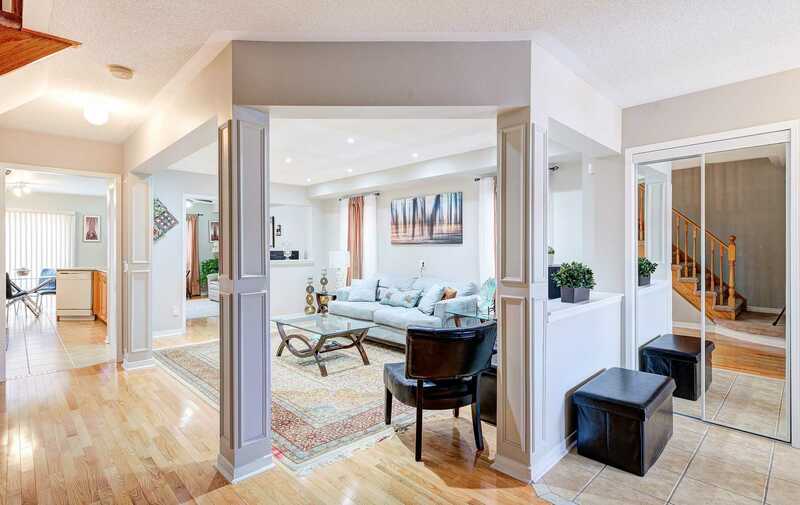 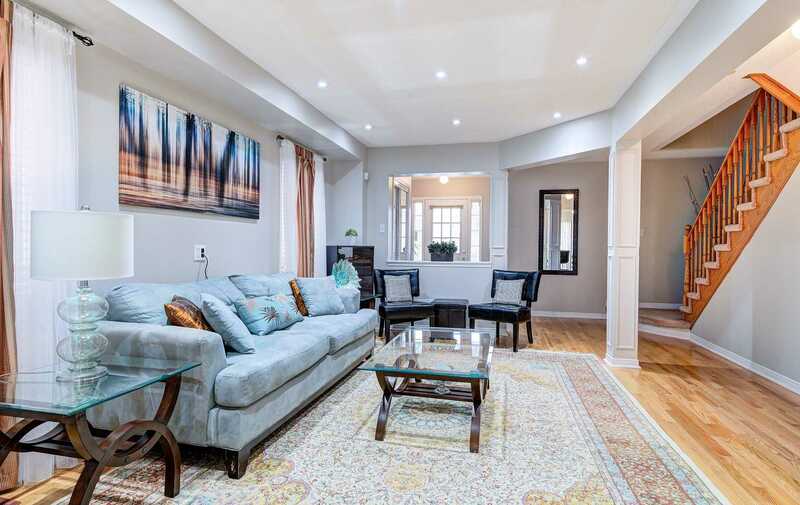 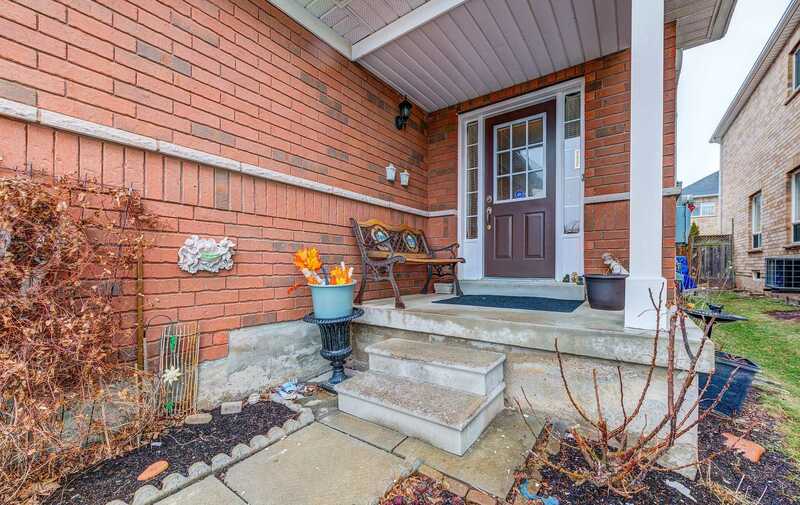 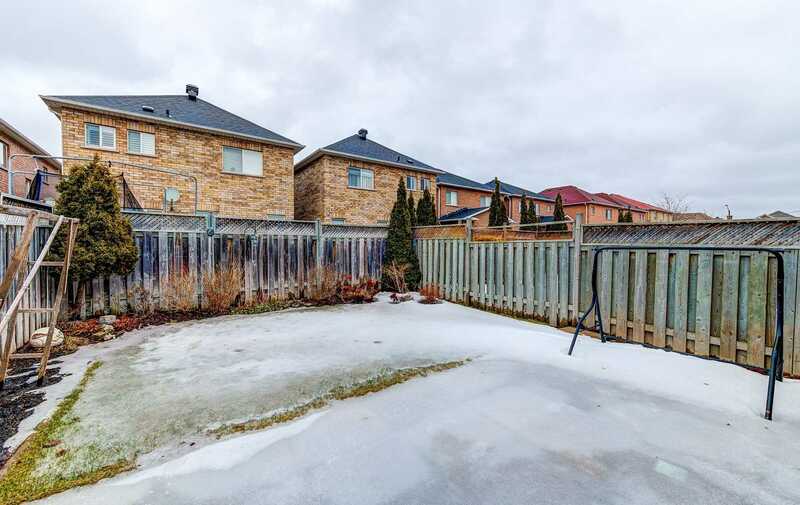 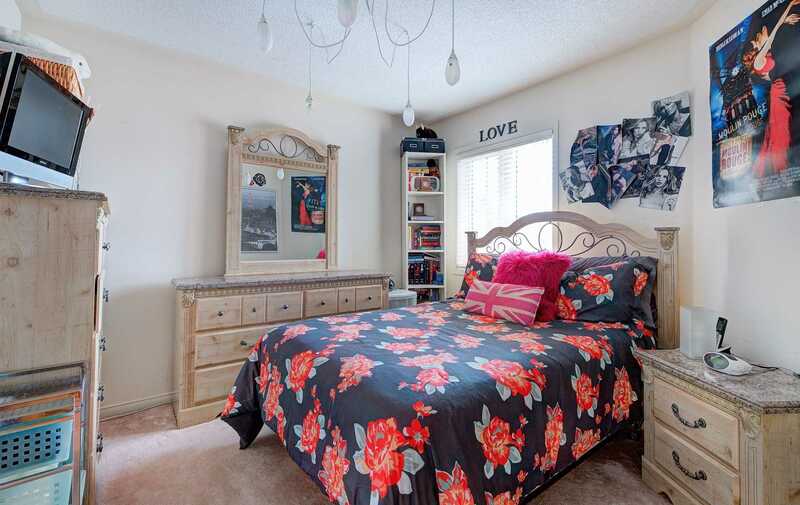 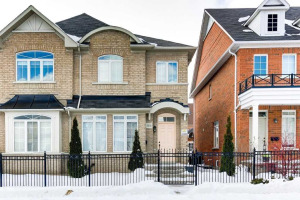 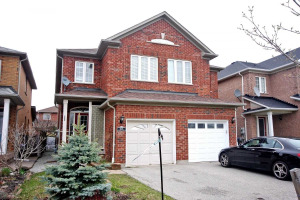 Spacious, Bright & Open Concept 3 Bdrm, 3 Wshrm Semi-Detached In High Demand Of Churchill Meadows. 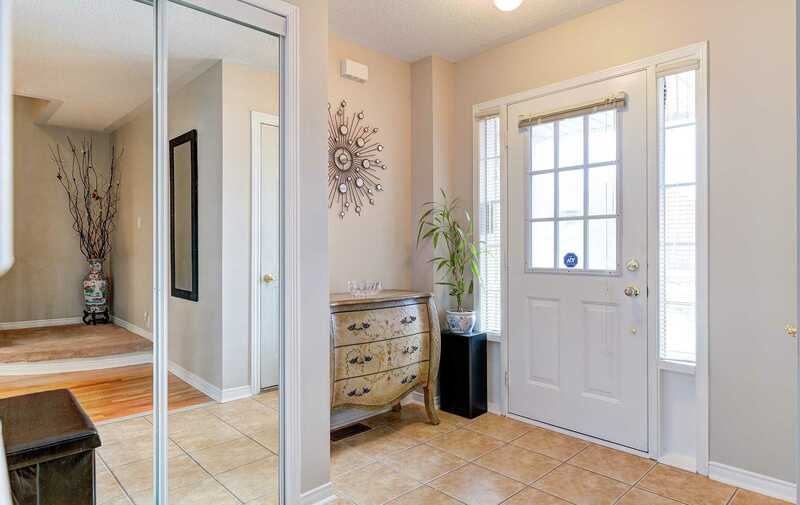 Spacious Foyer With Ceramic Floors. 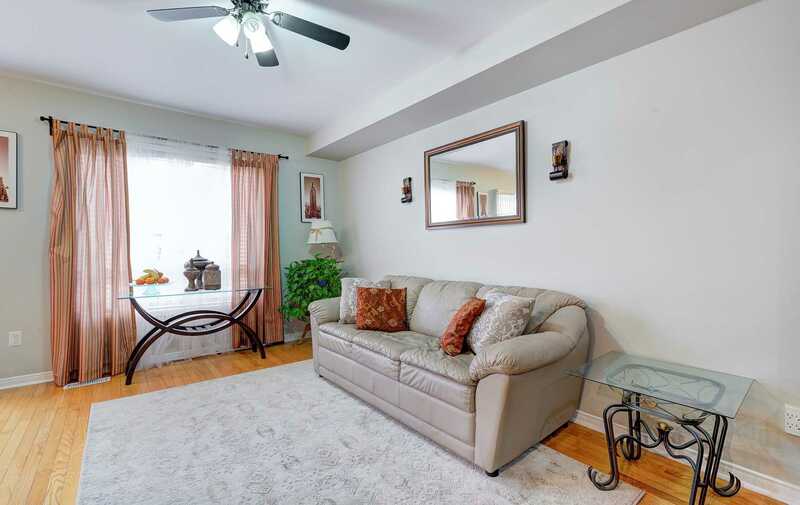 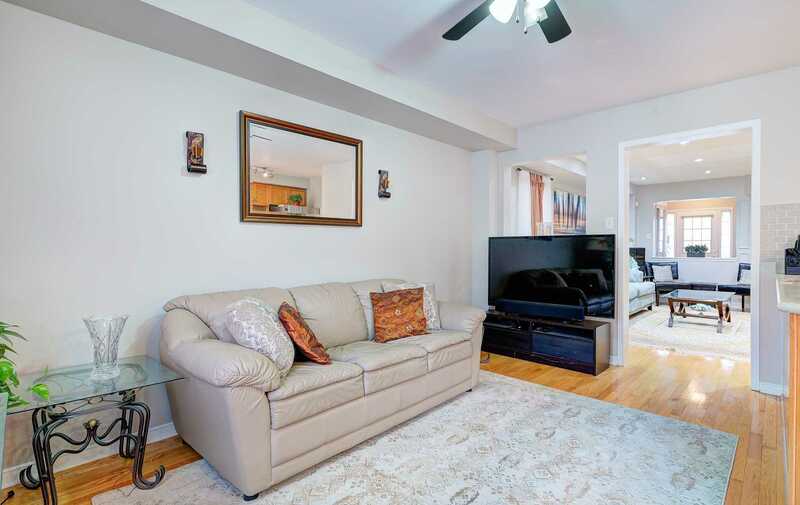 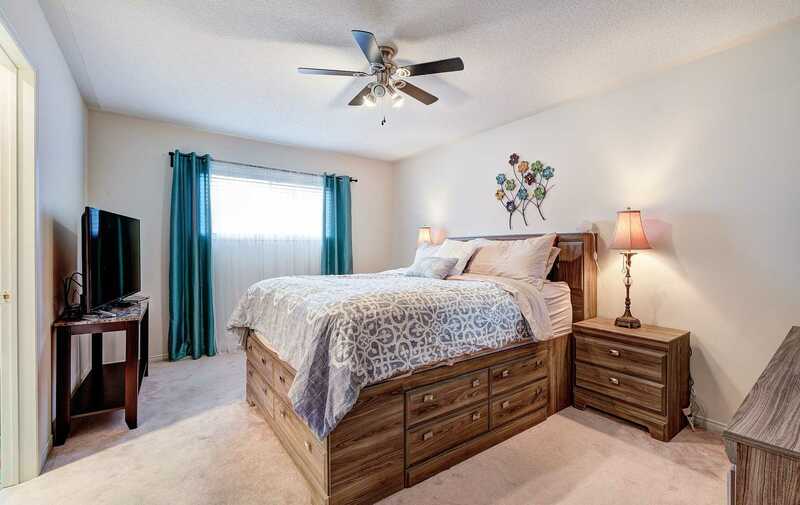 Living/Dining With Hardwood Floors, Spacious Kitchen With Oak Cabinets & Brand New B/S. 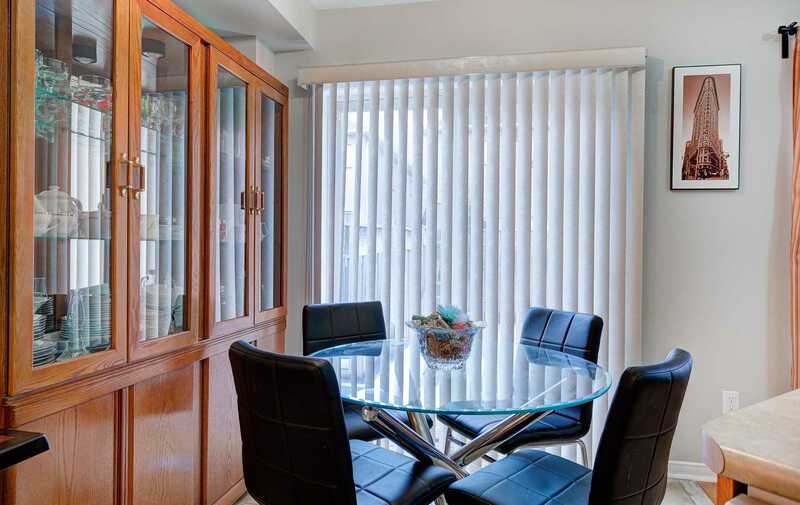 Breakfast Area With Ceramic Floors & W/O To Backyard. 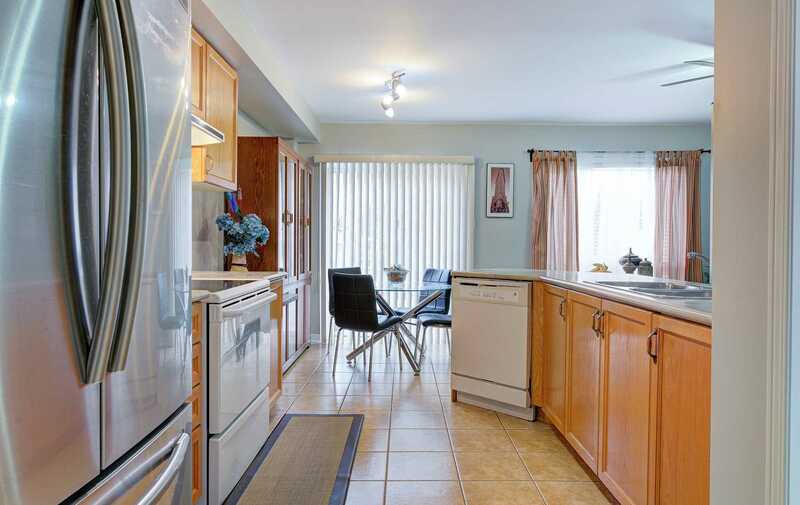 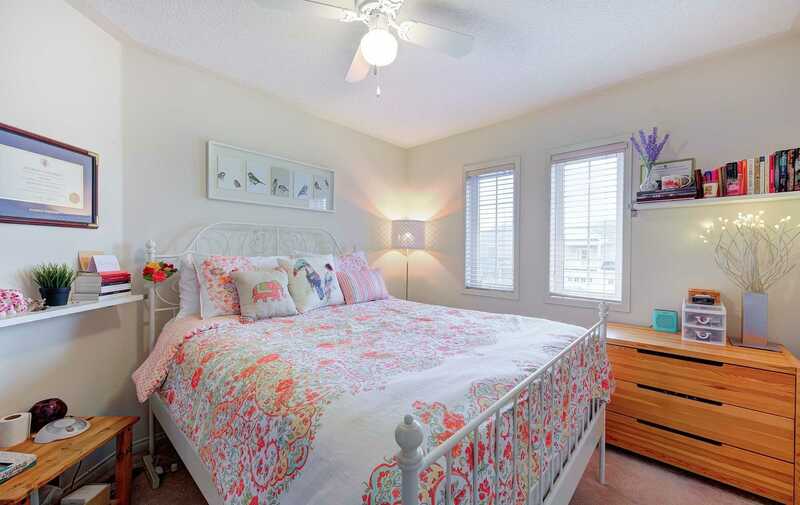 Master Bdrm With 5Pc Ensuite.2 Good Size Rooms..
All Elfs, Appliances,Fridge, Stove,B/I Dishwasher,Washer & Dryer. 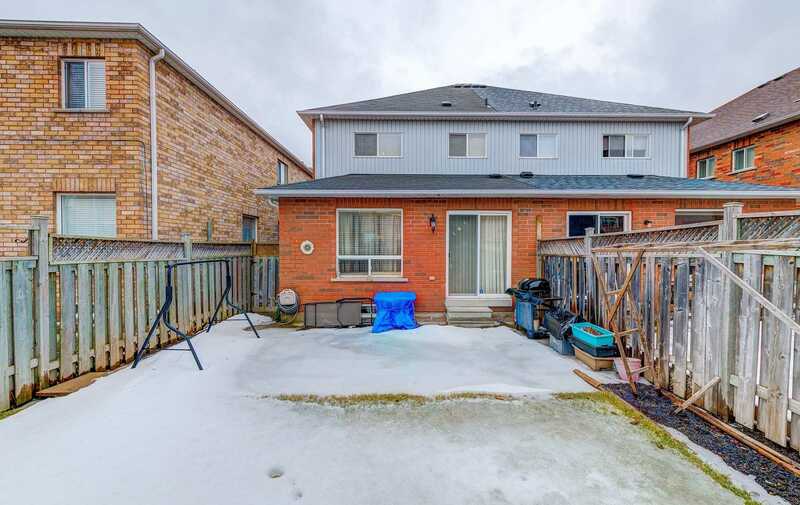 Solar System Installed On The Roof For Extra Income.